2018 Olympic Winter Games skeleton bronze medallist, Dom Parsons, will be the official starter when Team Bath stages its annual Olympic Day Run on Saturday as part of a Family Fun Day. 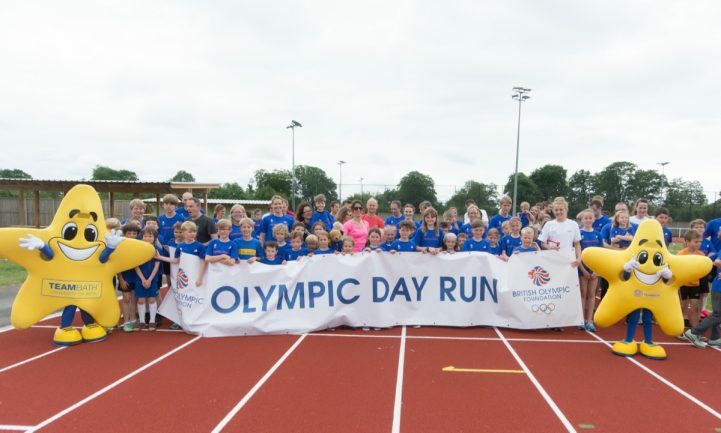 The run, which celebrates International Olympic Day, will get under way at 2pm on the outdoor athletics track at the University of Bath Sports Training Village, and people of all ages and abilities are invited to take part, either running or walking. 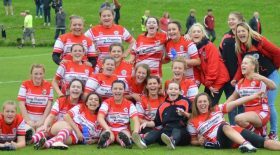 Participants can complete either a 3km or 5km course around the University’s Eastwood fields and, as with all the activities during the Family Fun Day, it is free to take part. Parsons, a PhD student at the University, joins a notable list of Olympic Day Run starters which includes Olympic Champions Amy Williams and Jason Gardener, Olympic swimming silver-medallists Michael Jamieson and Siobhan-Marie O’Connor, and former Modern Pentathlon World Champion Mhairi Spence. The Olympic Day Run is just part of an action-packed schedule for the Family Fun Day, which will run from 11am to 3pm at the Sports Training Village. Visitors will be able to try sports like tennis, badminton, hockey, netball, fencing, trampolining, laser shooting and boccia; take part in fitness challenges; enjoy demonstrations from Team Bath Rhythmic Gymnastics Club and Team Bath Synchro Club; take on a climbing wall and inflatables; and enjoy a barbecue.